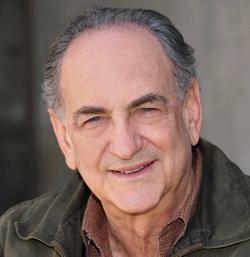 When Lyle Kessler’s House on Fire receives its world premiere at Palm Beach Dramaworks on December 7, it will be the second play in two years to make it to the company’s mainstage from The Dramaworkshop, the company’s lab for developing new works. Each season, playwrights submit their plays for consideration to be further developed. 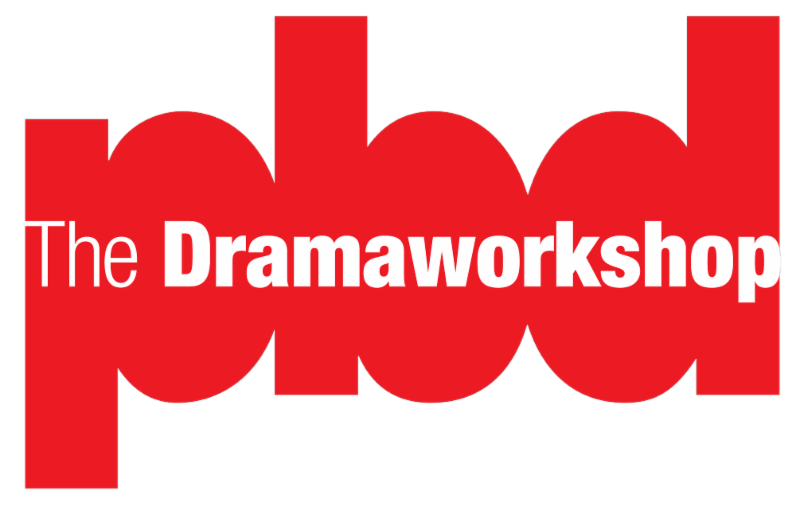 A select number are chosen for workshops and staged readings, with the aim of nurturing significant new work for PBD’s mainstage and theatres all across the country. The first show to emerge from The Dramaworkshop and receive its world premiere at PBD was Joseph McDonough’s Edgar & Emily , which was produced last season. In this comic fantasia, the emerging poet Emily Dickinson is unexpectedly visited by a desperate Edgar Allan Poe. The play received a second production earlier this season from another Florida theatre. 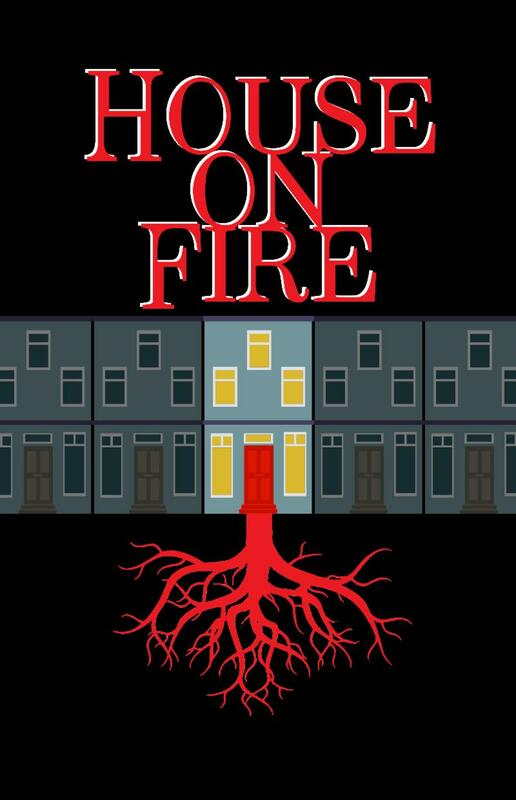 In House on Fire , Kessler uses magic realism to tell a moving and funny parable of love, resentment, and redemption. Colman returns home after a self-imposed, decade-long absence upon learning from his brother, Dale, of their father’s death. Despite the presence of the Old Man’s lifeless body, Colman is not convinced he’s actually gone. Before long, all three men are battling for dominance. Then two uninvited guests arrive, and lives are changed forever. The quality of the work that has been submitted to The Dramaworkshop has been so promising that PBD is ushering in 2019 with its first-ever New Year/New Plays Festival, which runs from January 4-6. Under the auspices of The Dramaworkshop, five evolving works will be given readings on the mainstage. Four of the five were chosen from among some 300 plays received by The Dramaworkshop during the 2018 submission period. The fifth play was commissioned by PBD for a future mainstage production. The New Year/New Plays Festival provides playwrights with the opportunity to hear their words performed in front of a live audience, which is instrumental to the development and growth of a play. And audiences not only have a chance to feel the excitement of seeing something brand new, but to offer invaluable feedback to the playwrights. The plays are The Captives by Barbara Blumenthal-Ehrlich, Drift by William Francis Hoffman, With by Carter W. Lewis, Ordinary Americans by Joseph McDonough, and Red, White, Black and Blue by Michael McKeever. For more information, visit palmbeachdramaworks.org/dramaworkshop , or contact the box office at (561) 514-4042. 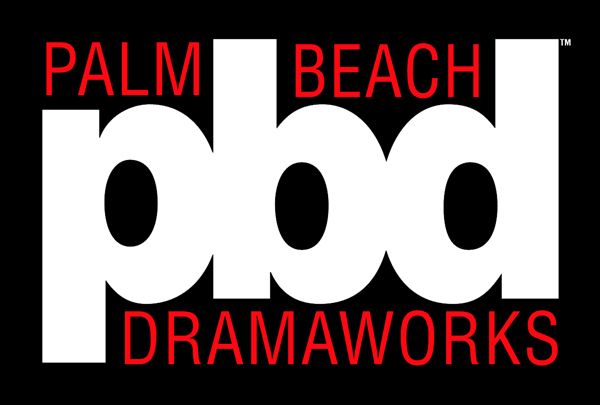 Palm Beach Dramaworks is a non-profit, professional theatre and is a member of the Theatre Communications Group, the South Florida Theatre League, Florida Professional Theatres Association, and the Cultural Council of Palm Beach County. The Don & Ann Brown Theatre is located in the heart of downtown West Palm Beach, at 201 Clematis Street.